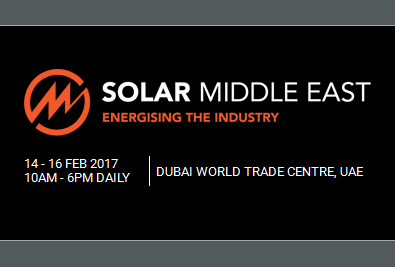 Solar Middle East will take place February 14, 2017 - February 16, 2017 at the Dubai World Trade Center, Dubai, United Arab Emirates (UAE). This event is the Middle East's leading solar trade event and the most comprehensive gathering of solar technology suppliers in the region. 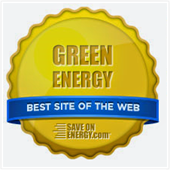 This exhibition offers an unrivaled opportunity to see the latest developments in Solar. More than a hundred international companies exhibit at Solar Middle East, including some of the international industry's key players (for the complete list of exhibitors click here). 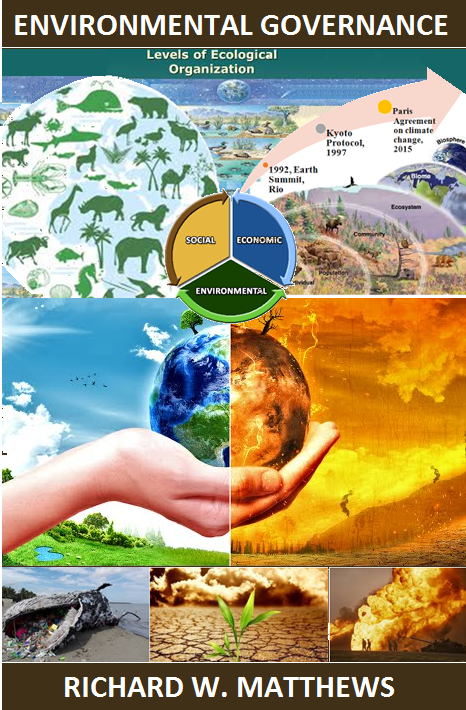 This event attracts thousands of MENA's top project decision makers, major utilities, and government policy makers. 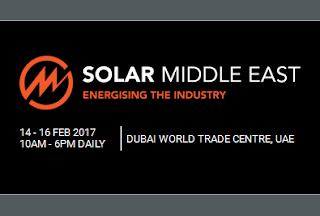 At Solar Middle East you can meet new suppliers, network with colleagues and discover the latest technologies entering the market. 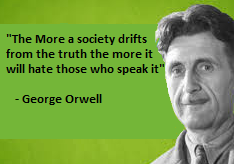 To see the full agenda click here. This is also a unique opportunity to present your company to a highly targeted audience of 4,000 senior level decision makers from more than 85 countries. The second annual Solar Agenda will feature keynote speakers & panel discussions on all aspects of finance for MEA solar projects. For the complete list of speakers or to register click here.